When you need superb landscaping in Oakville, call Millcroft. If you want to hire a highly respected Oakville landscaping company that can provide you with the diligent service you are looking for, contact us at Millcroft Lawn Care today. Our Oakville landscaping work is always punctilious as can be. Our hard-working employees are known for their dedication to excellent customer service. If you want experienced and trustworthy Oakville landscaping assistance, our family-owned business has absolutely no competition. Our landscaping service in Oakville is beyond comprehensive. We leave no stone unturned in our quest to offer our customers superb landscaping results. We are an Oakville landscaping company that takes pride in everything we do. We always aim to please. If you are looking for high-quality professional assistance with tree trimming, pesticide treatment, fertilization, bush trimming, planting, weed control, mulching, edging, aeration or anything else, we can offer it to you with pure confidence. We take fantastic customer service extremely seriously here at Millcroft Lawn Care. 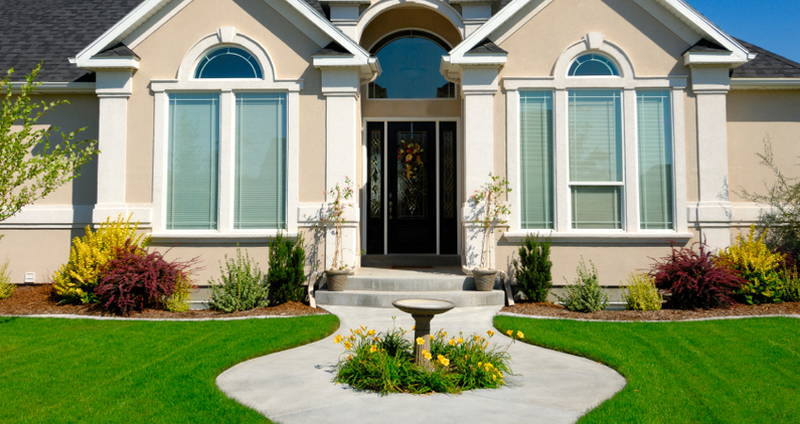 If you want flawless landscaping work, we can assist you. If you want courteous, attentive and responsive customer service, we can assist you as well. If you are looking for help with landscaping in Oakville, our company can offer you an experience that just cannot be topped. We enjoy working with our customers and our customers clearly enjoy working with us. We approach every single landscaping project with zeal and ample energy. If you want your Oakville landscape to look absolutely marvelous, phone us as soon as possible to schedule an appointment for our service. We simply cannot wait to get started working with you.